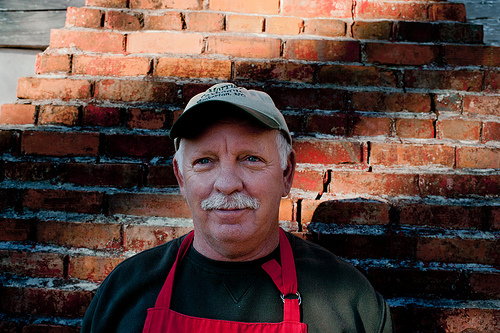 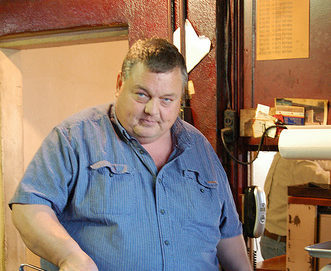 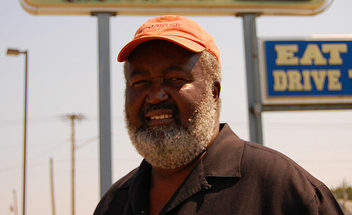 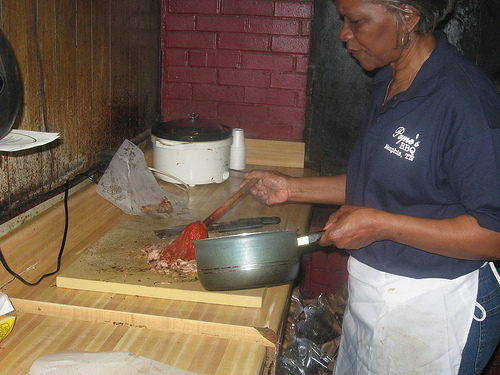 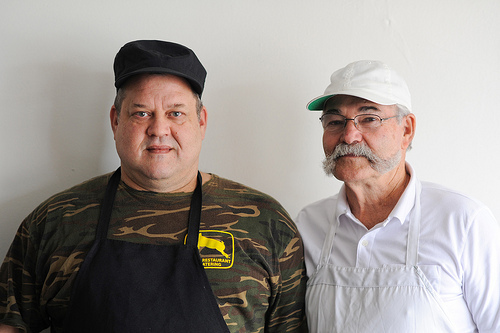 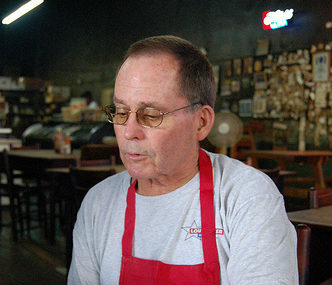 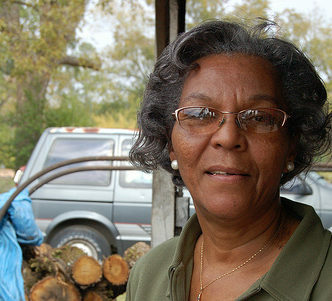 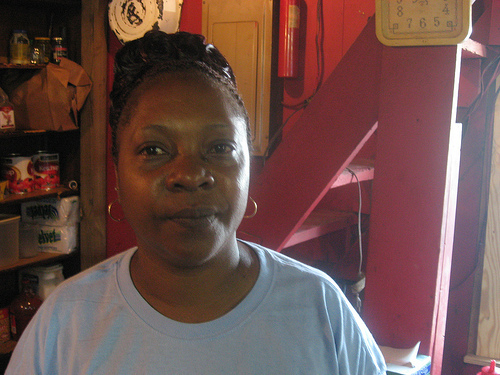 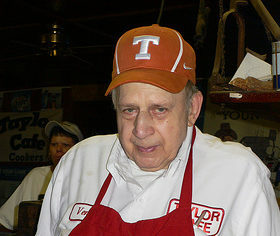 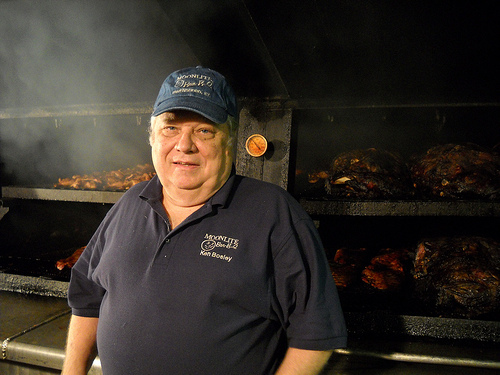 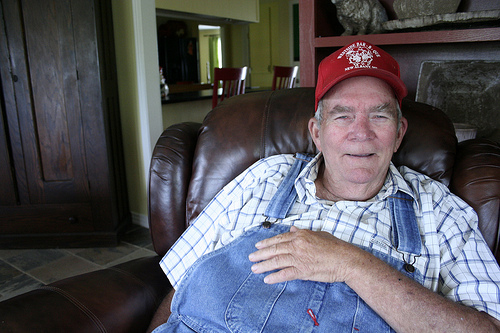 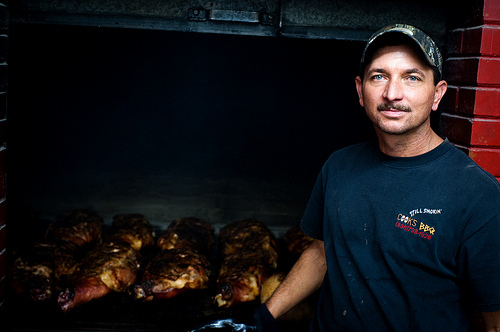 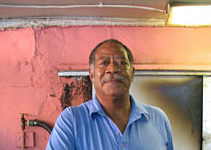 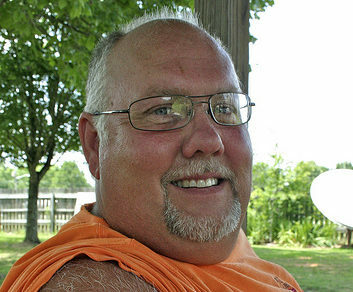 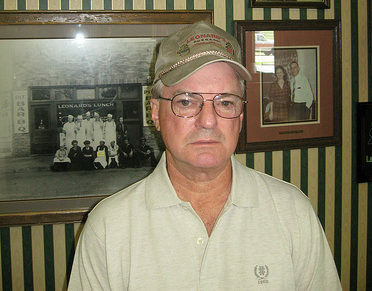 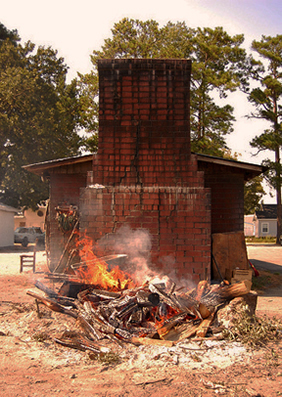 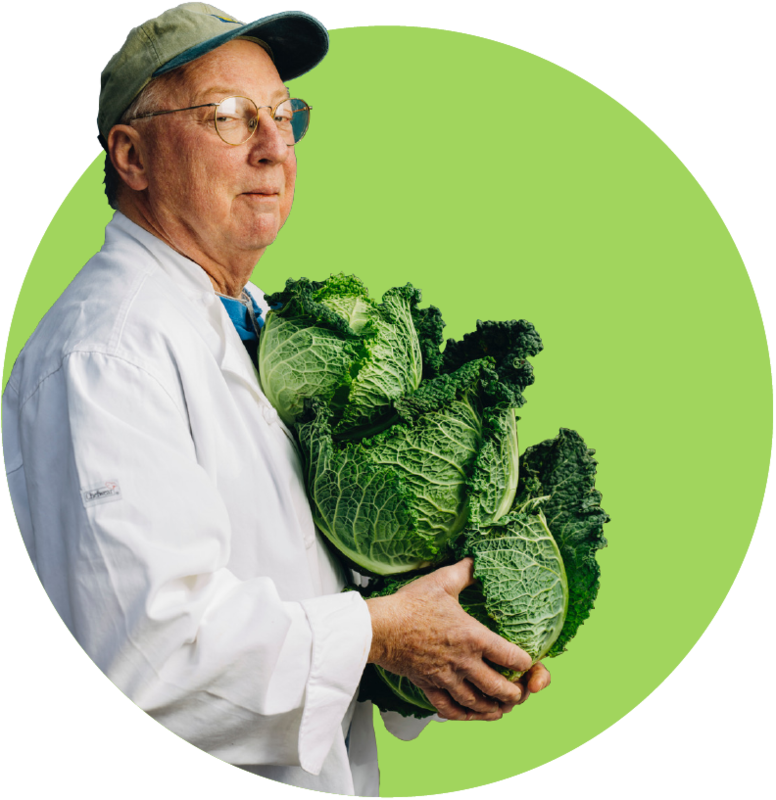 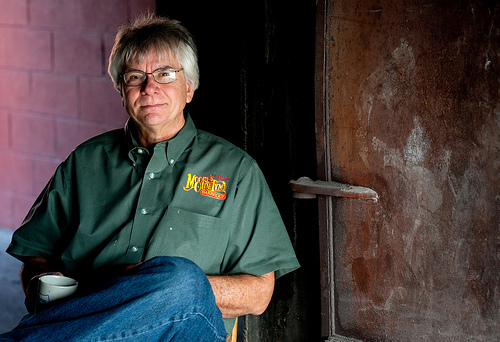 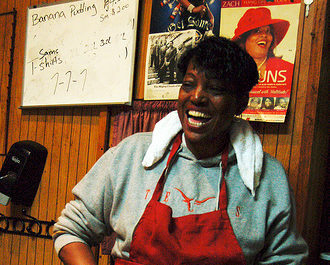 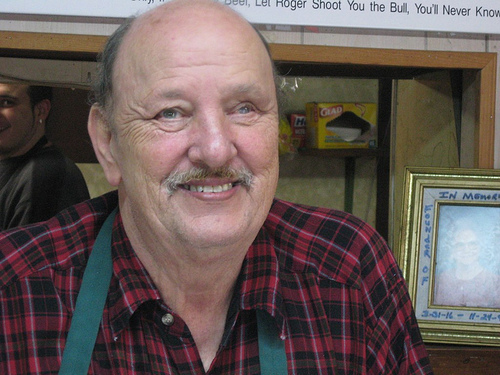 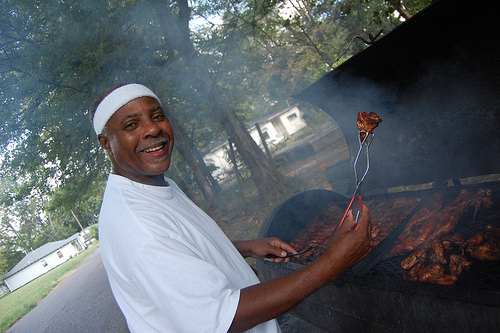 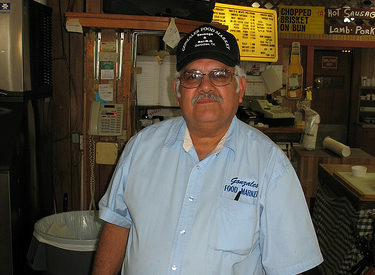 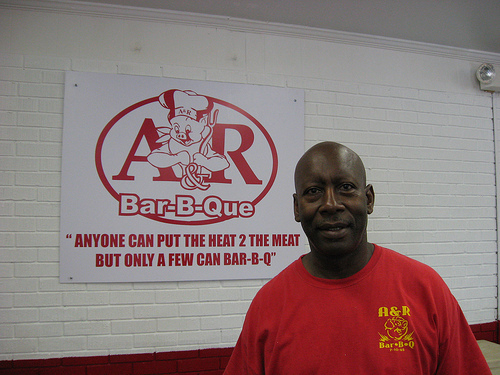 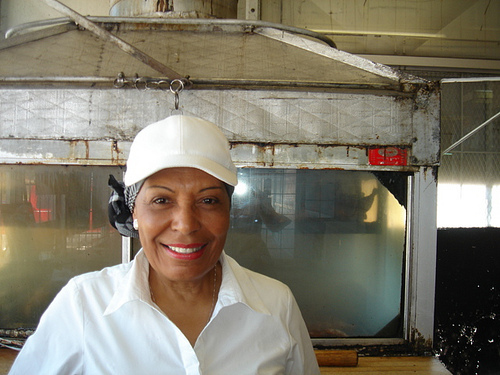 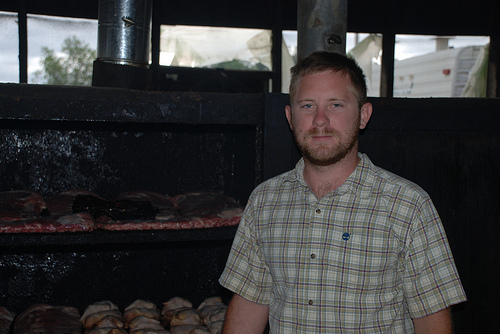 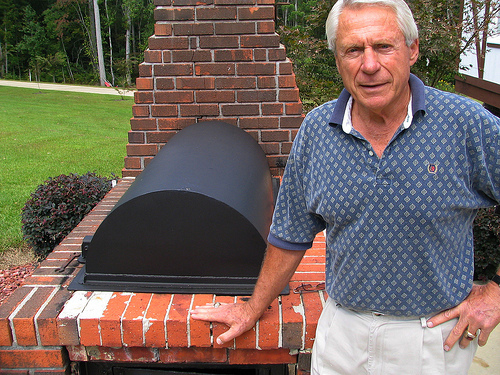 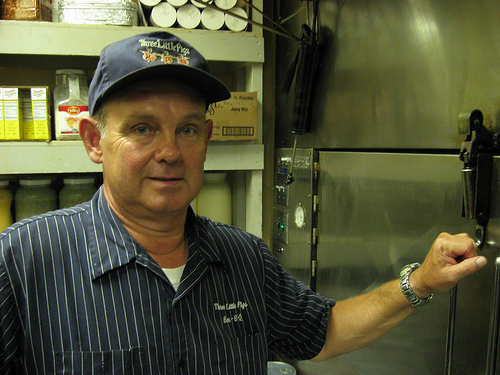 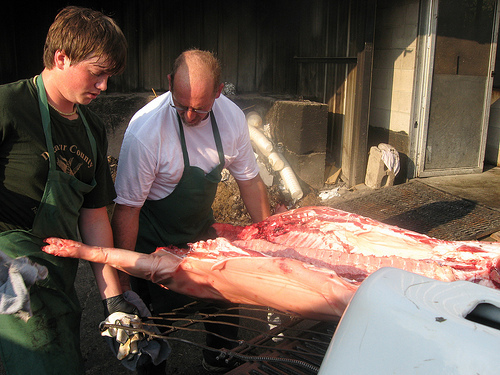 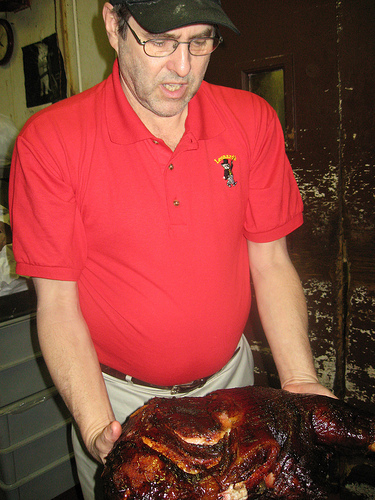 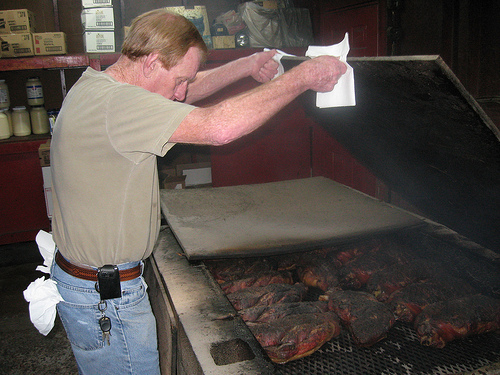 Ed Mitchell made his reputation cooking whole hog barbecue in his hometown of Wilson, NC. 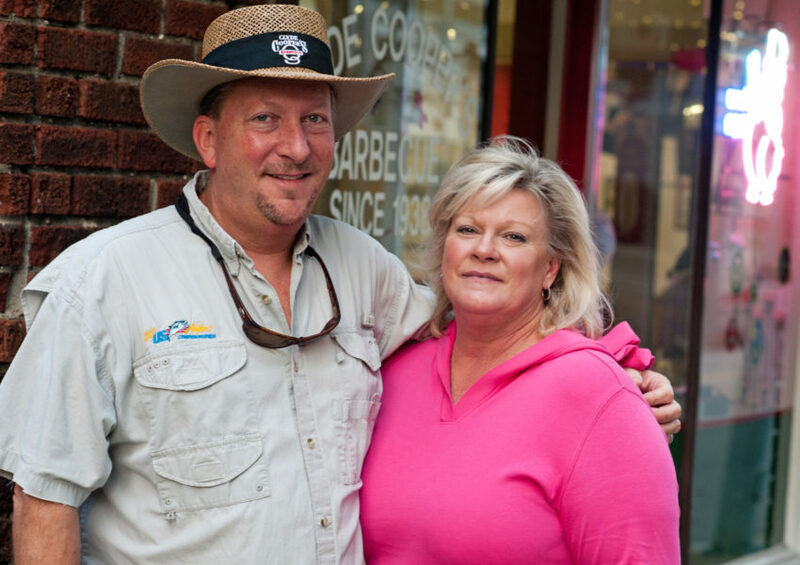 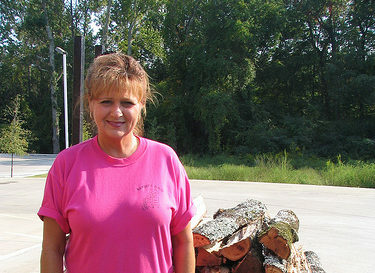 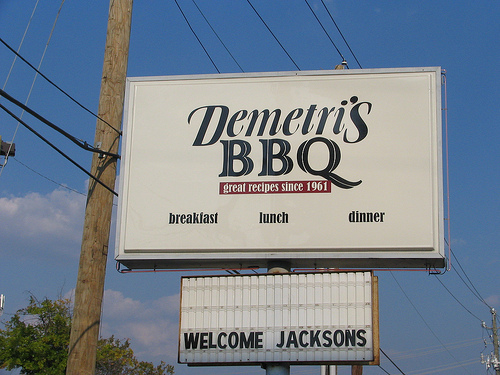 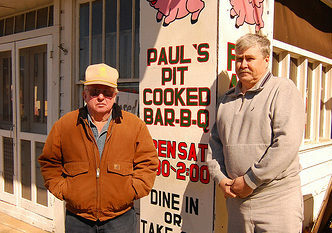 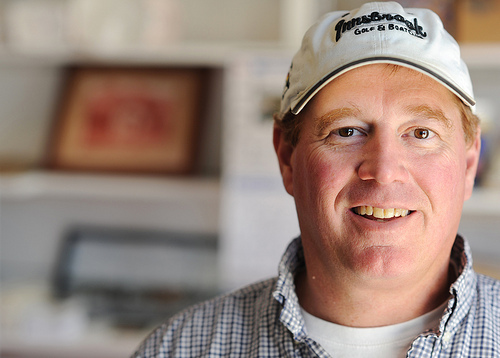 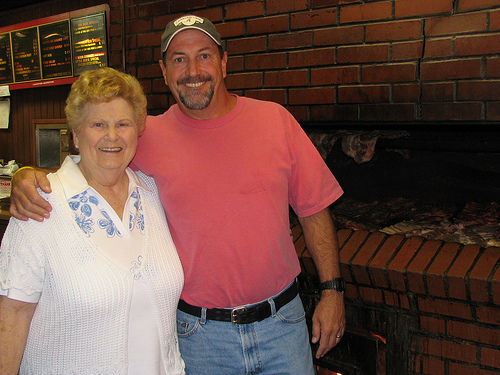 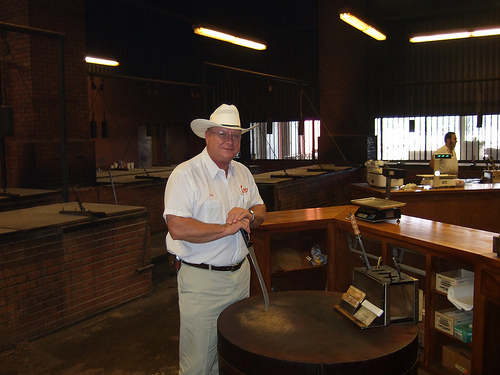 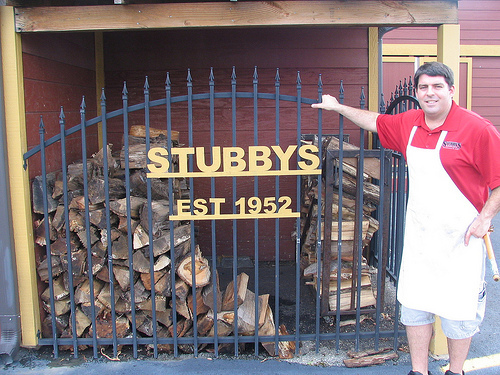 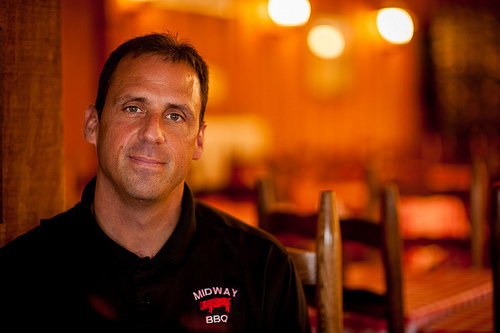 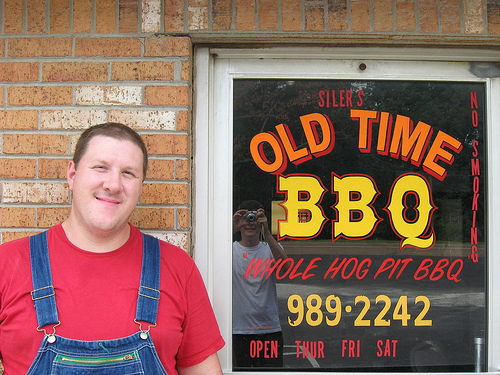 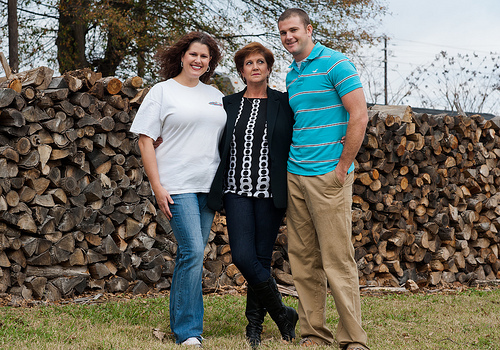 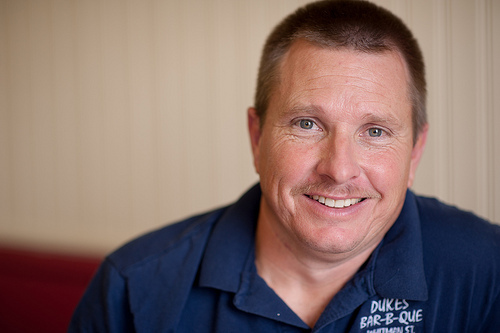 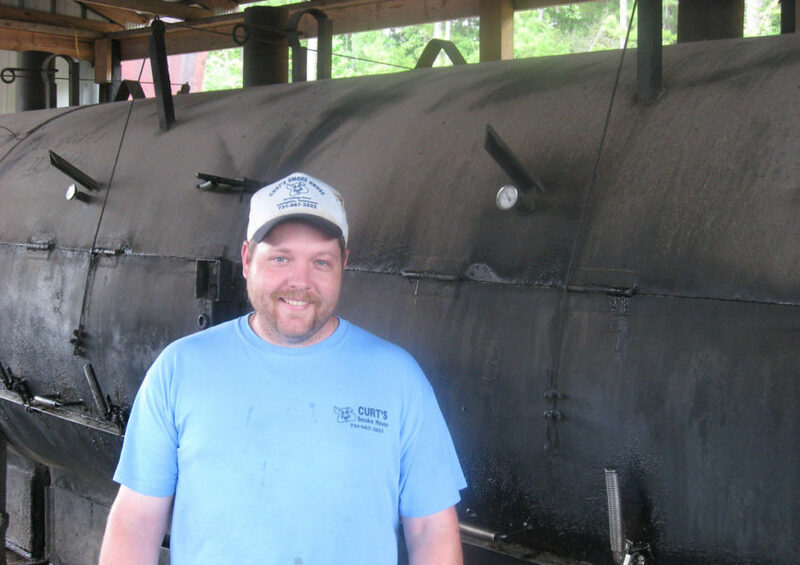 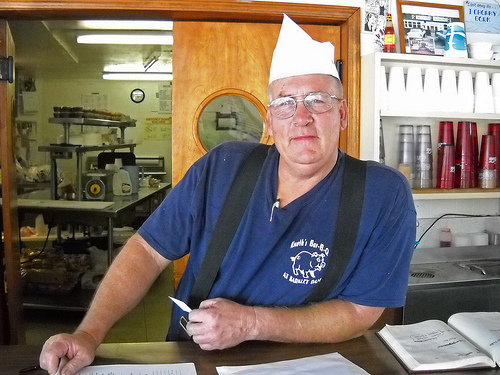 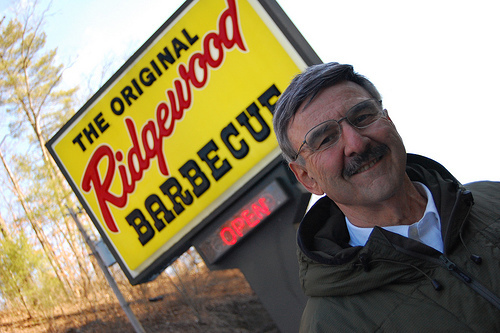 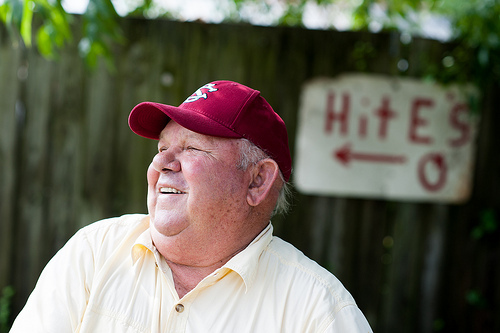 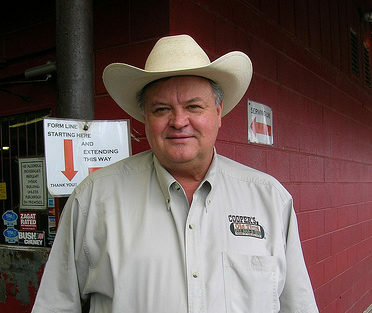 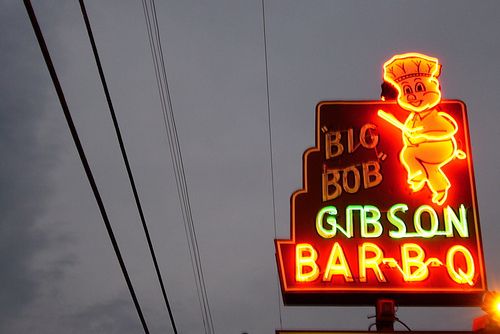 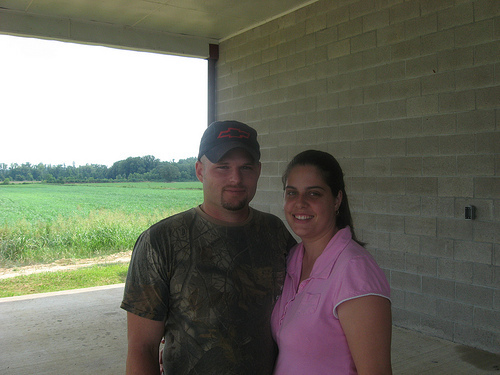 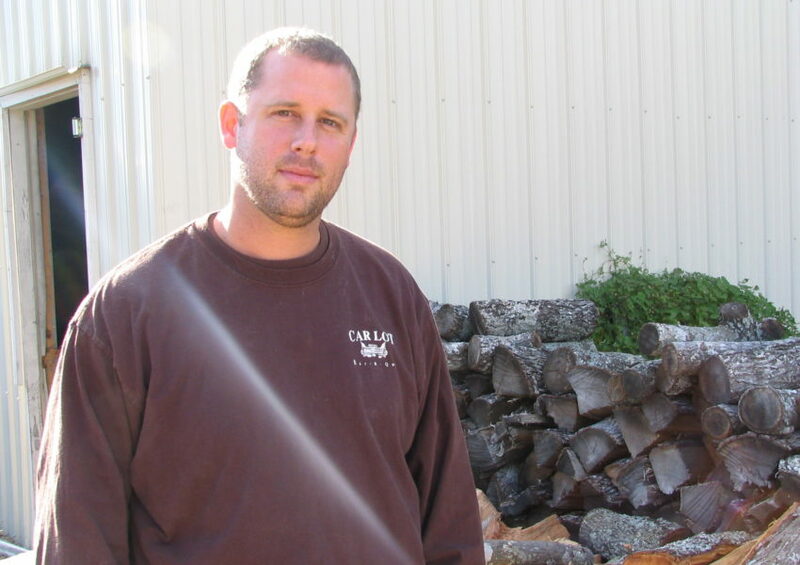 As a boy, he attended pig pickin’s on his grandparent’s farm, but he came to the business of barbecue fairly late. 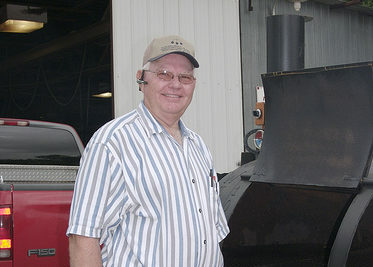 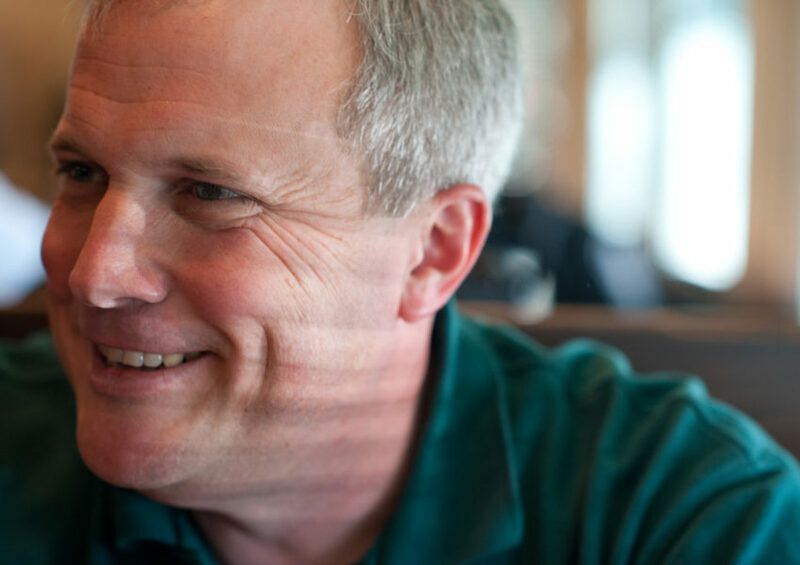 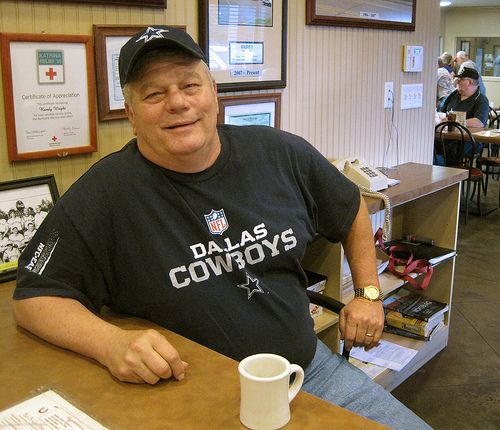 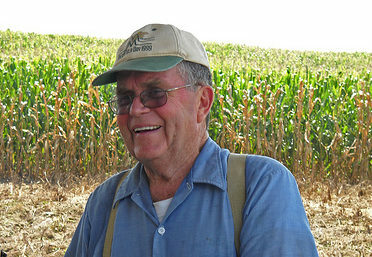 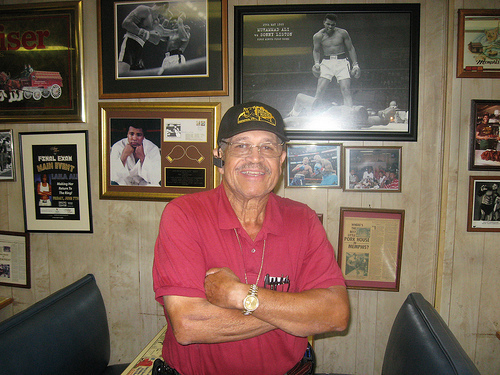 Ed attended college, served in Vietnam, and worked for Ford Motor Company. 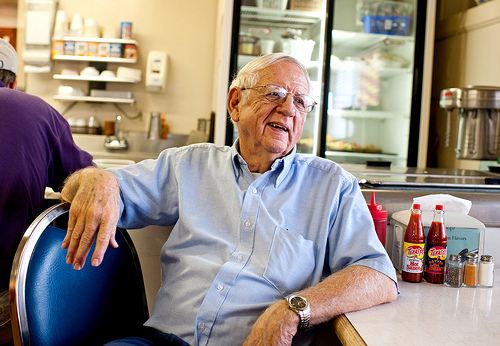 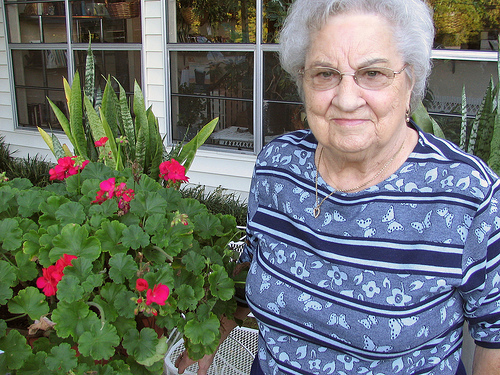 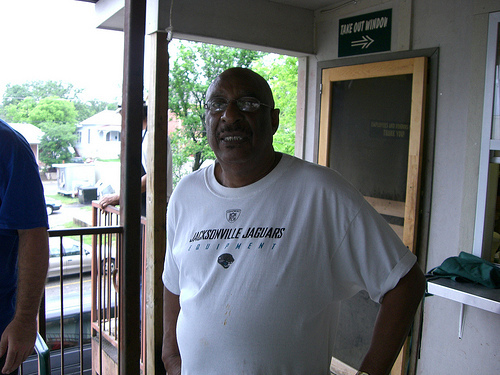 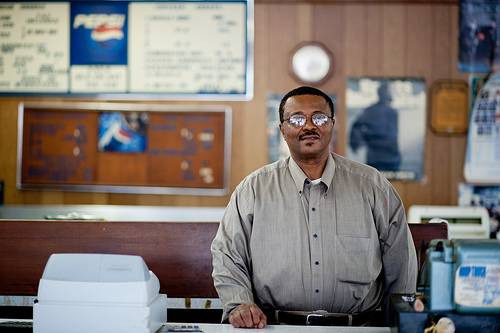 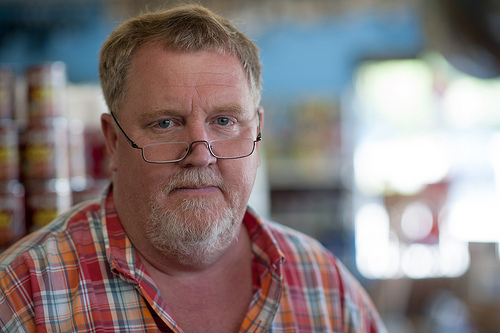 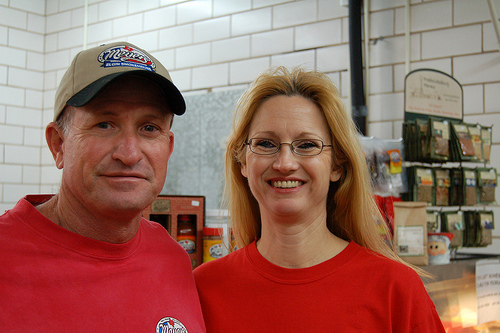 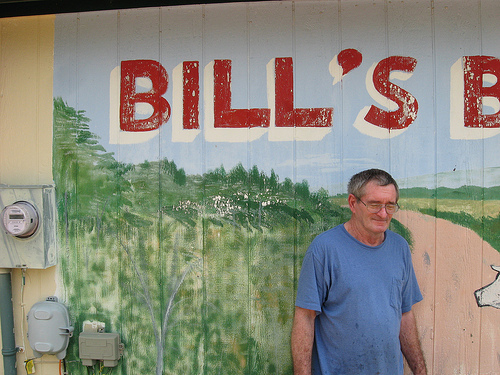 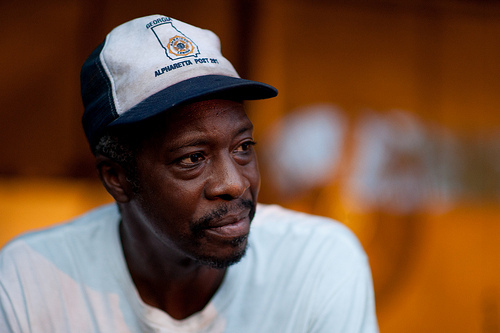 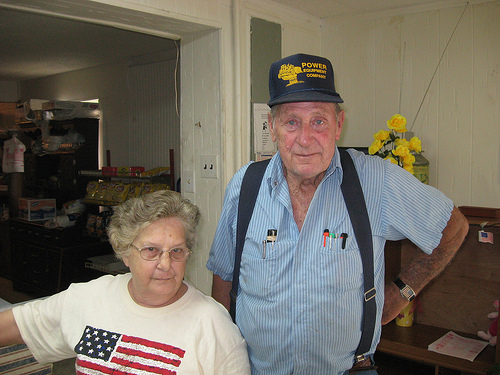 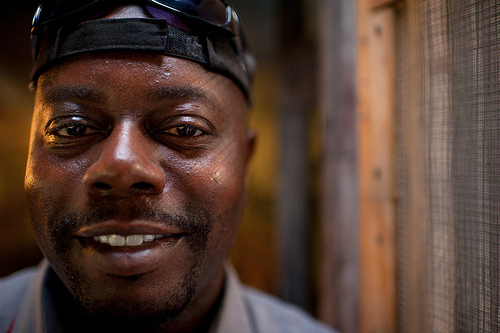 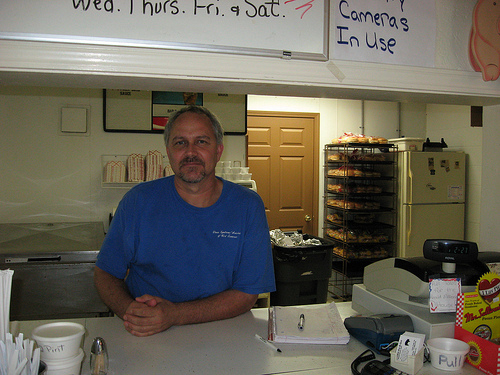 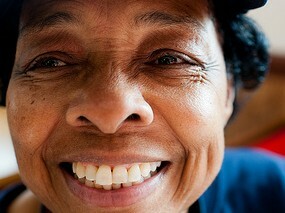 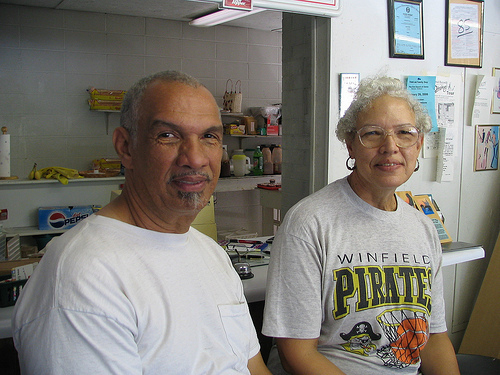 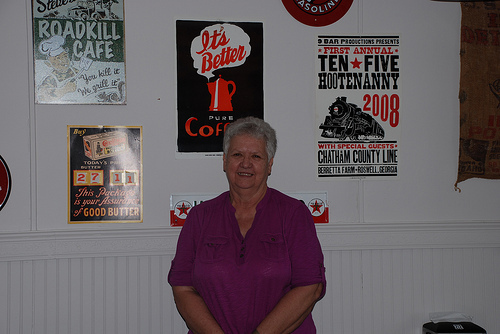 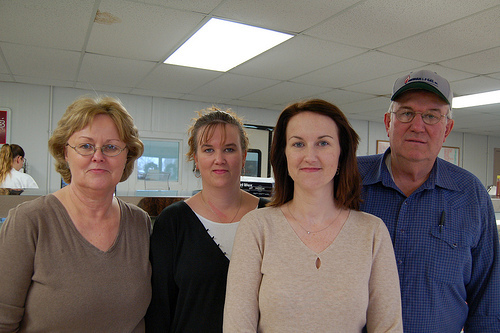 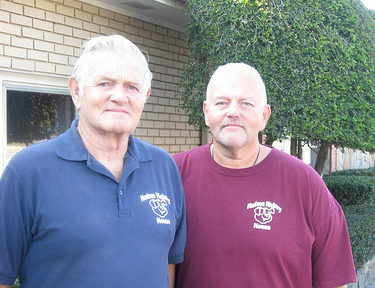 When his father became ill, Ed moved back to Wilson to help his mother run the family store, Mitchell’s Groceries. 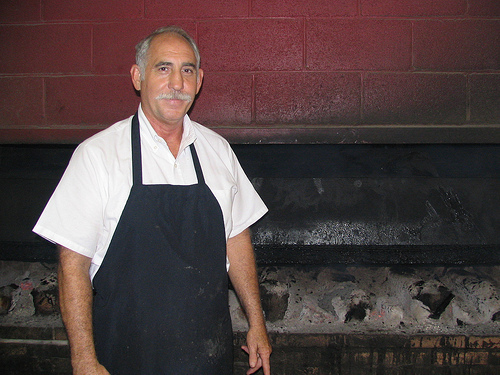 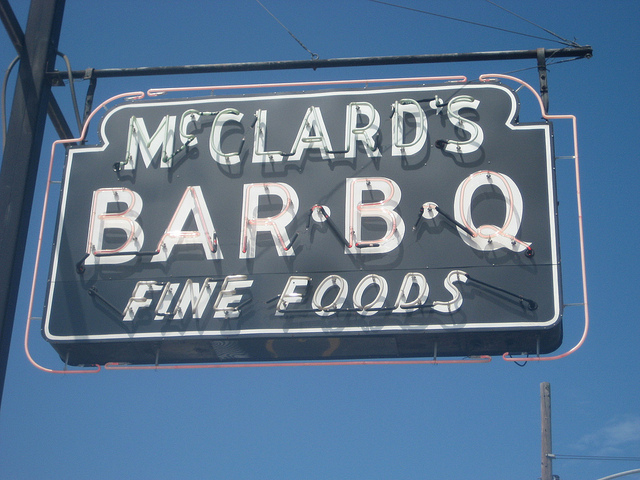 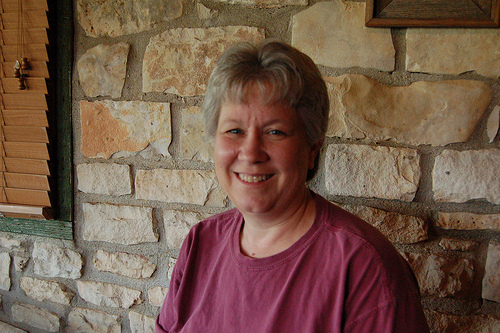 In 1990, Mrs. Mitchell wanted some old-fashioned barbecue, so Ed cooked a pig behind the grocery. 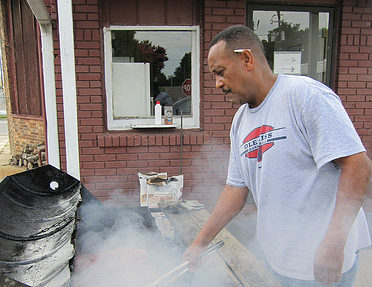 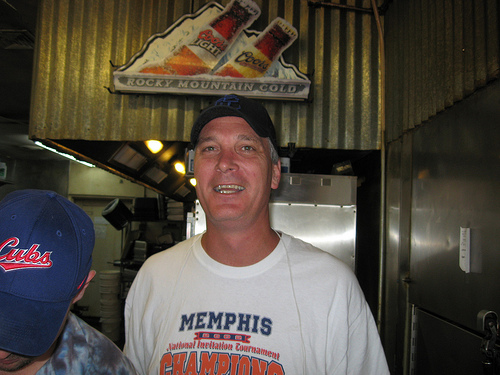 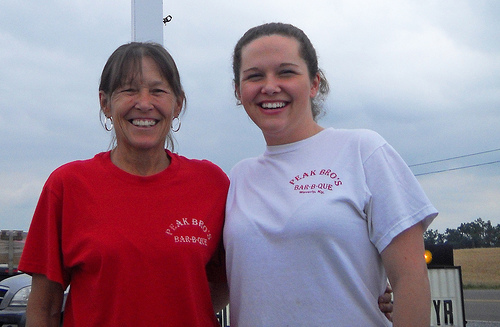 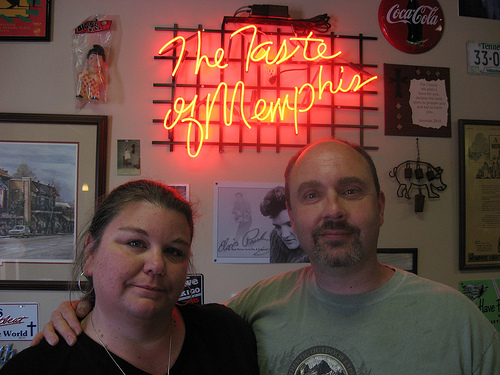 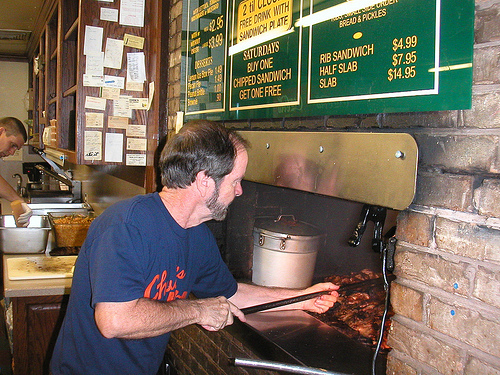 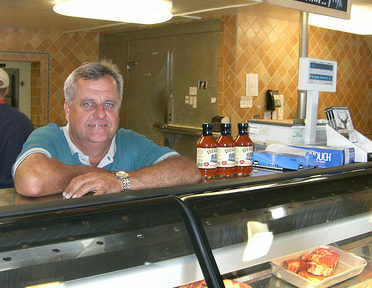 Two years later, Ed converted the store into a barbecue stand. 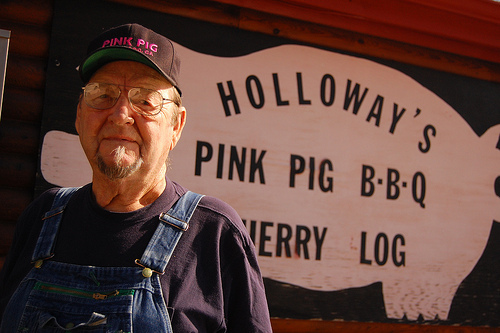 He cooked whole hogs and country-style sides, and he offered what he called a “pig bar,” where customers could eat their fill of chitlins, feet, and snouts. 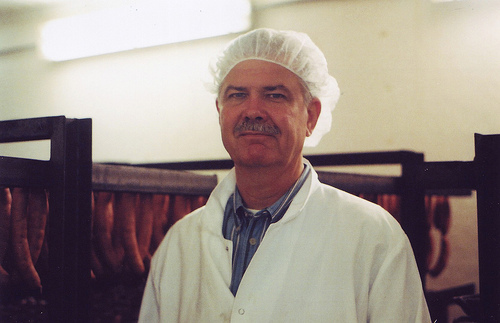 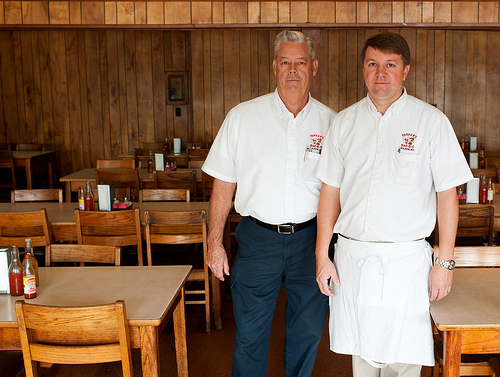 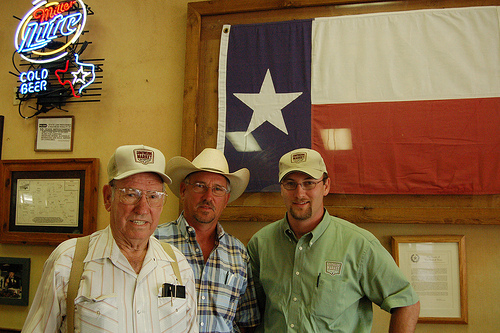 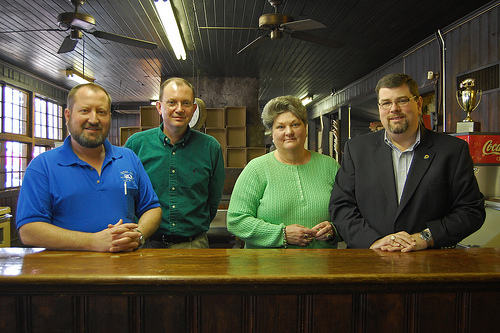 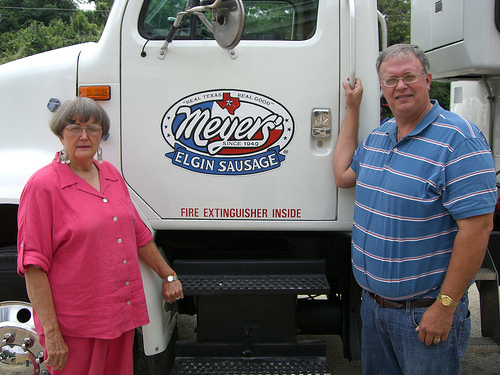 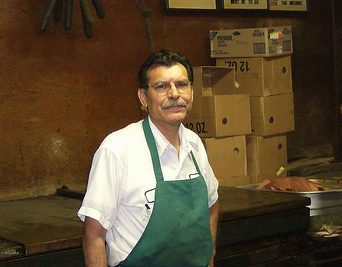 As Ed’s business grew, so did his commitment to tradition and quality. 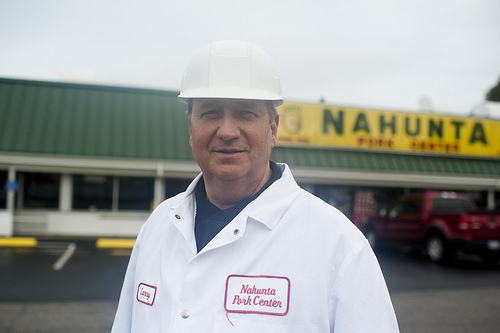 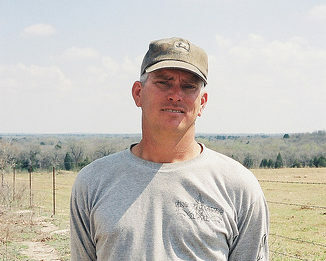 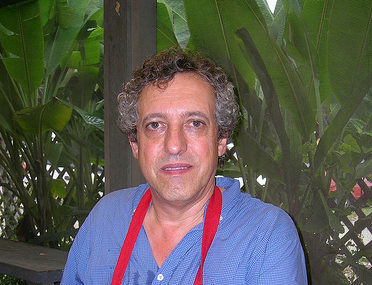 In 2003, in an effort to reclaim a taste of the past, he began cooking free-range organic pigs. 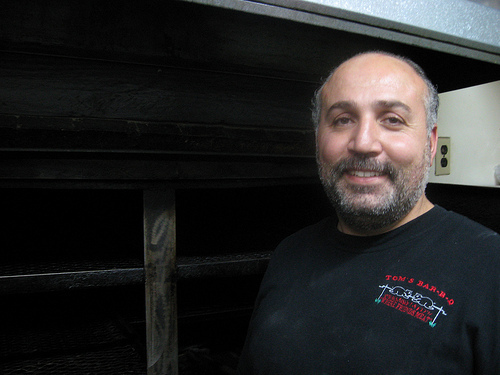 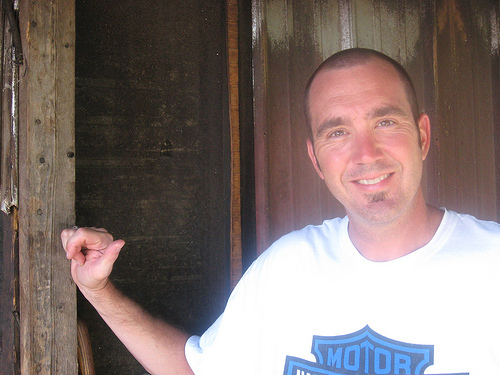 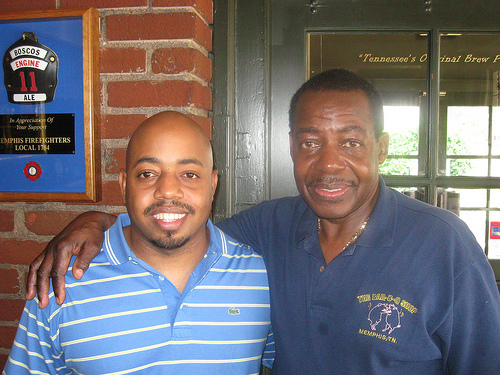 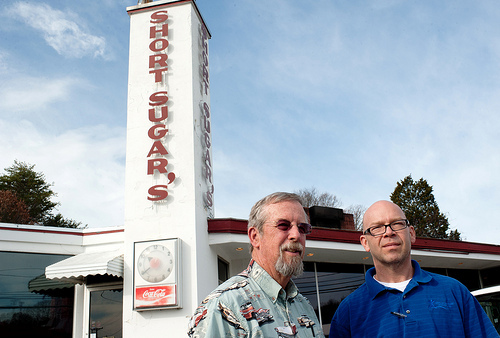 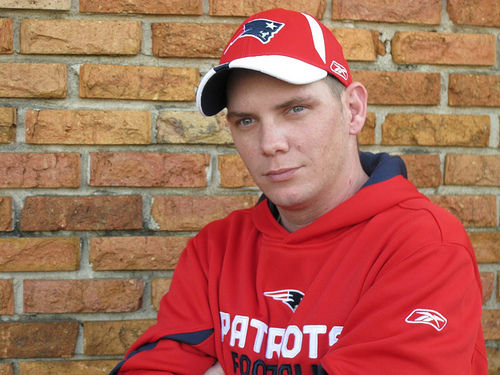 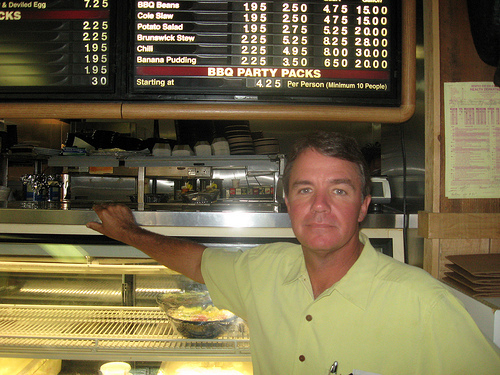 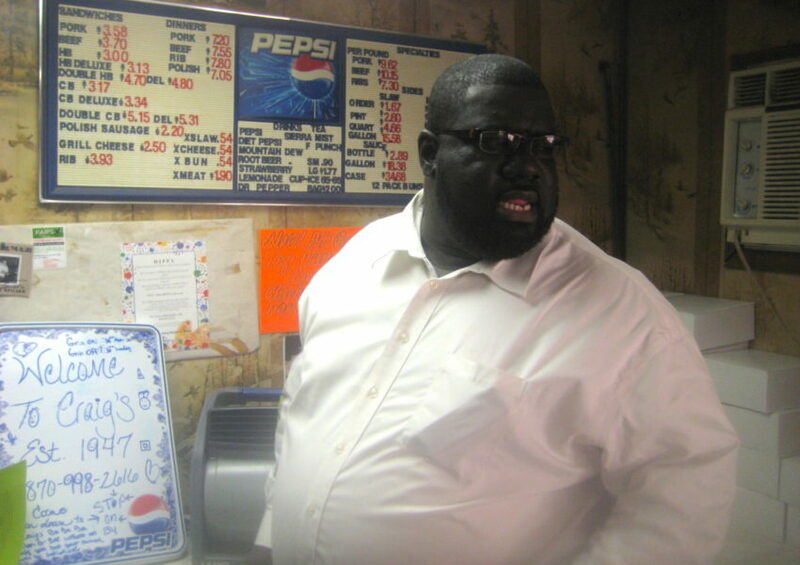 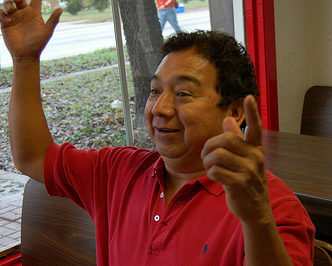 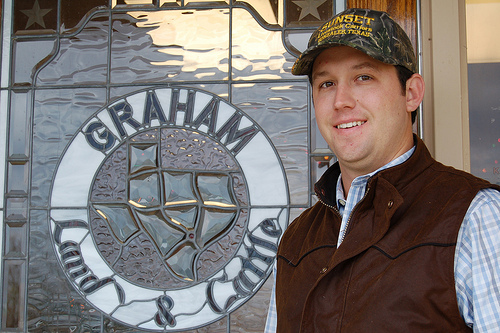 In 2005, he ran into business trouble and closed his restaurant. 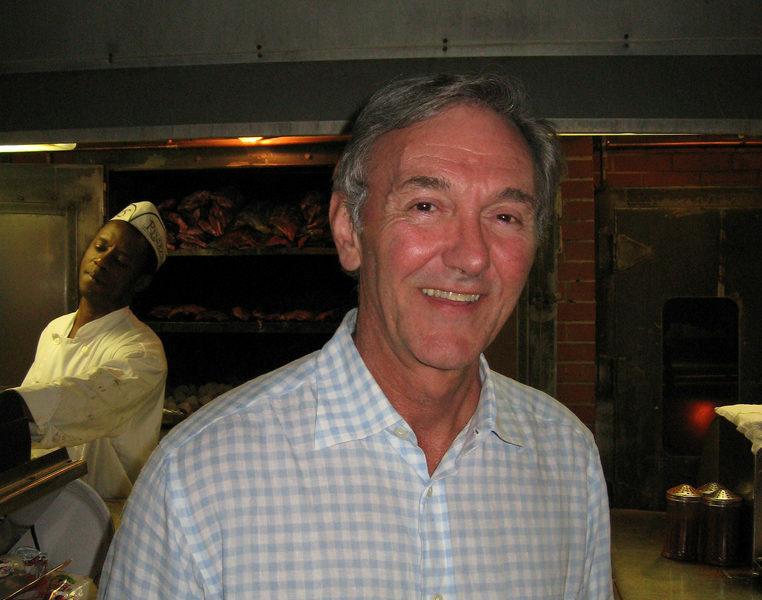 But Ed Mitchell didn’t stop cooking. 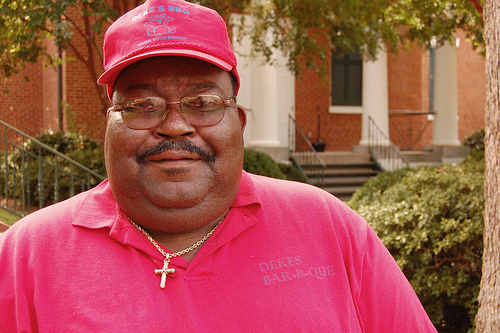 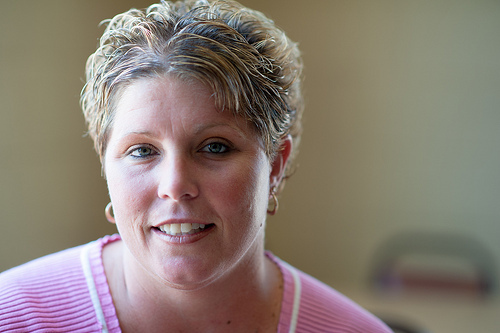 He catered special events and began exploring other opportunities. 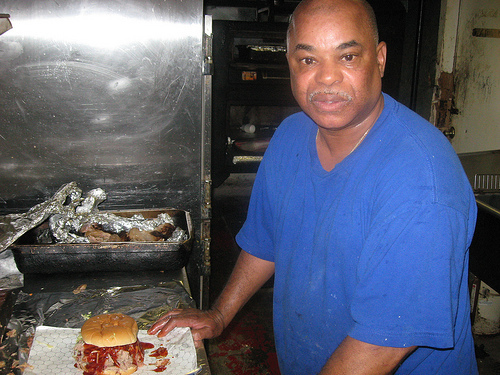 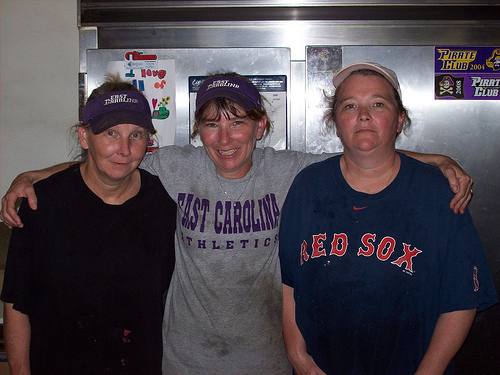 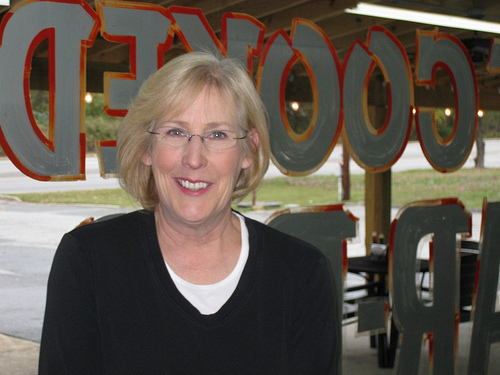 In 2007, Ed formed a partnership with a real estate developer and opened The Pit, a white-tablecloth barbecue restaurant in Raleigh. 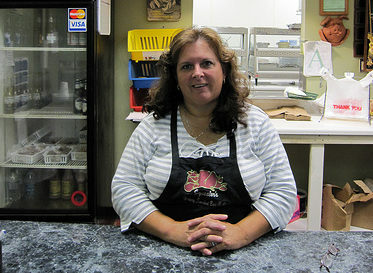 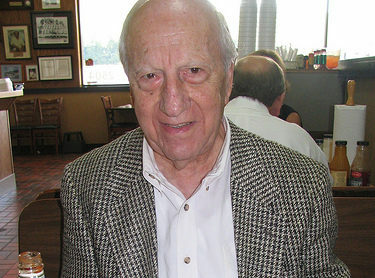 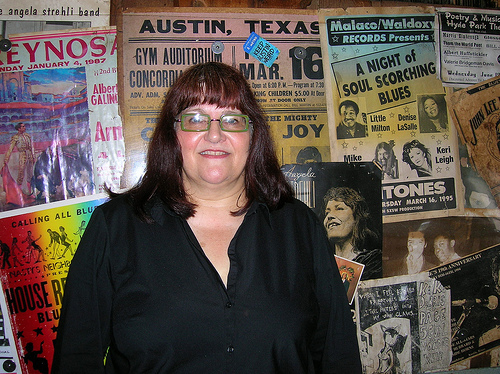 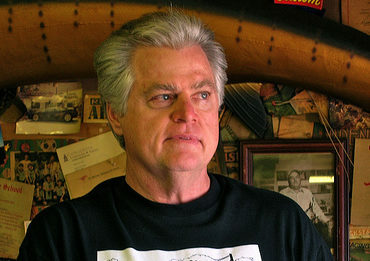 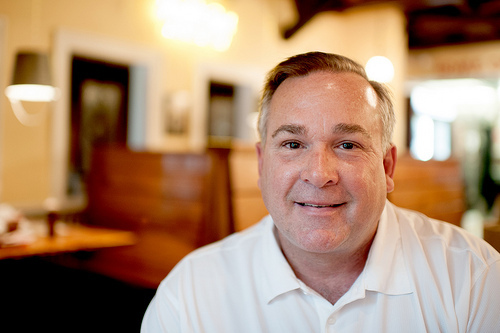 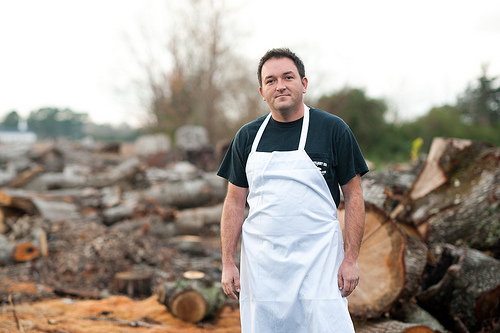 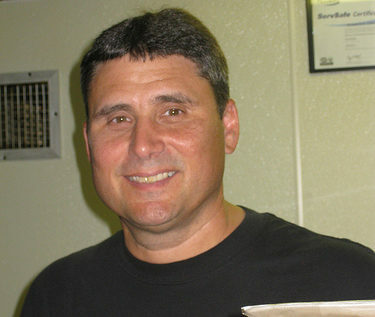 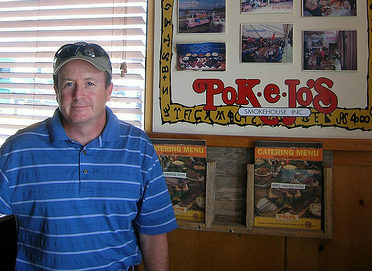 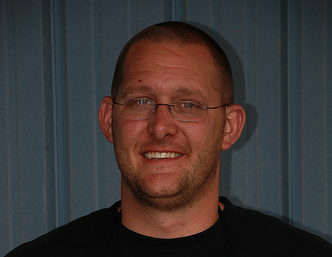 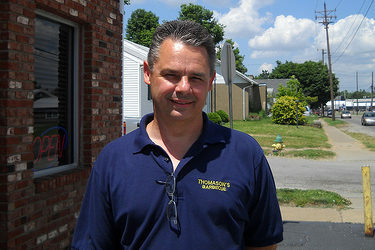 Ed left The Pit in May 2011 to pursue another restaurant venture on his own, which is scheduled to open sometime in 2012.